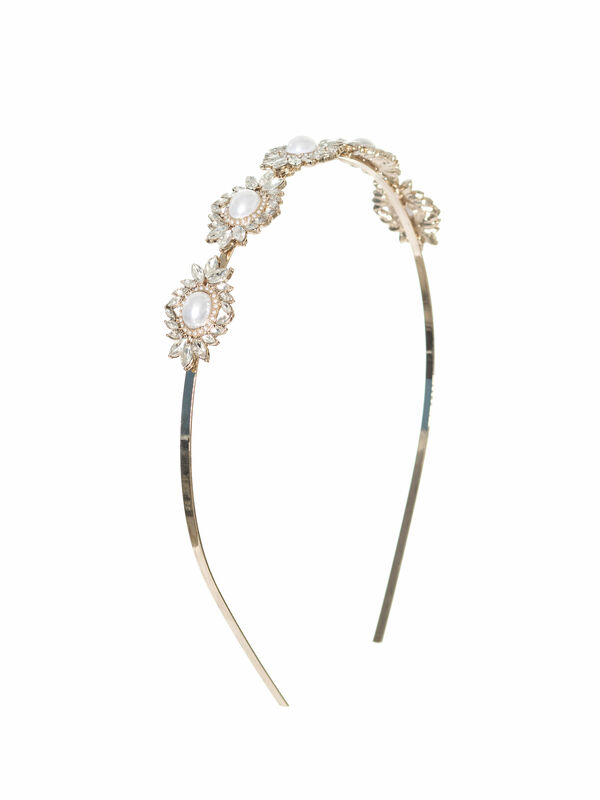 Ever After Headband https://www.review-australia.com/au/ever-after-headband-gold/RE19ACC245.RECRM047.OneSize.html The Ever After Headband is fit for a princess with its ornate pearl and metallic base and intricate crystal studs. It's set on a soft gold base and sits comfortably with any hairstyle. The Ever After Headband is fit for a princess with its ornate pearl and metallic base and intricate crystal studs. 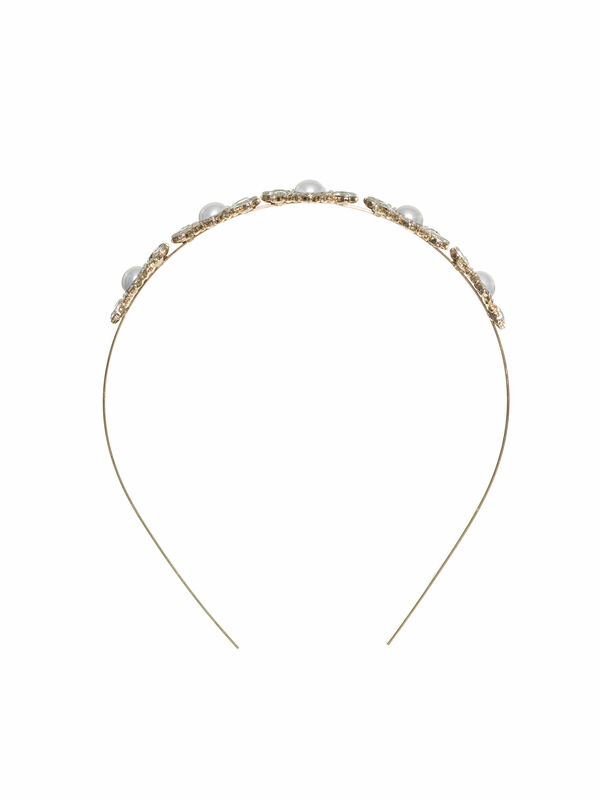 It's set on a soft gold base and sits comfortably with any hairstyle.